After the destruction of the first Death Star, Princess Leia’s rebel cell abandoned its headquarters on Yavin 4 and began a long, frustrating search for a location where they’d be safe from detection by the Empire. The Rebels thought Hoth was an ideal location -- a remote ice planet supposedly devoid of human life. 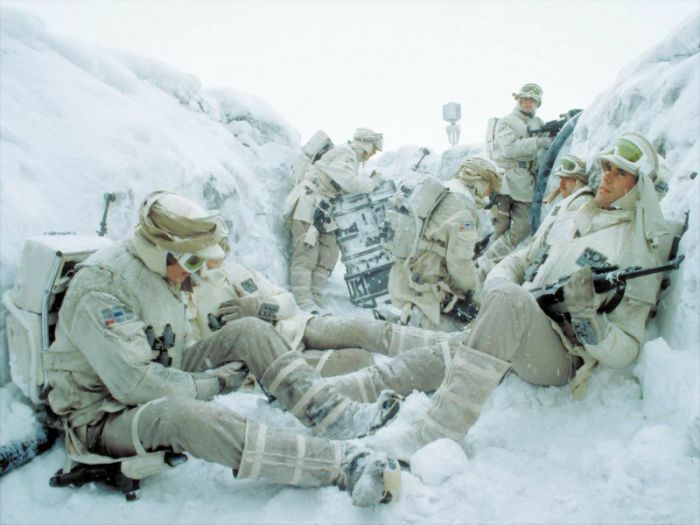 They established Echo Base and began enlarging ice caverns and adapting their transports to the extreme cold of Hoth. 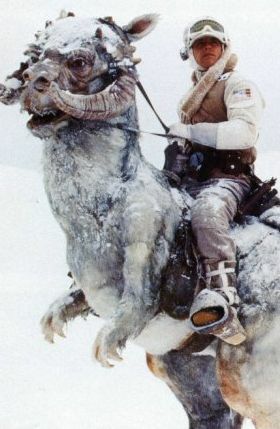 To guard against discovery by Imperial probe droids, Rebel scouts patrolled the area around Echo Base on tauntauns, native bipedal lizards that could withstand the planet’s frigid conditions. During one such recon mission, Commander Luke Skywalker was viciously attacked by a prowling wampa. He survived the encounter thanks to the Force and Han Solo, but only barely. Echo Base’s Rebels faced other perils as well. A probe droid discovered the Rebel equipment and sent imagery back to the Empire before it was destroyed. General Rieekan ordered an immediate evacuation, but the Empire arrived in force before the Rebels could escape. 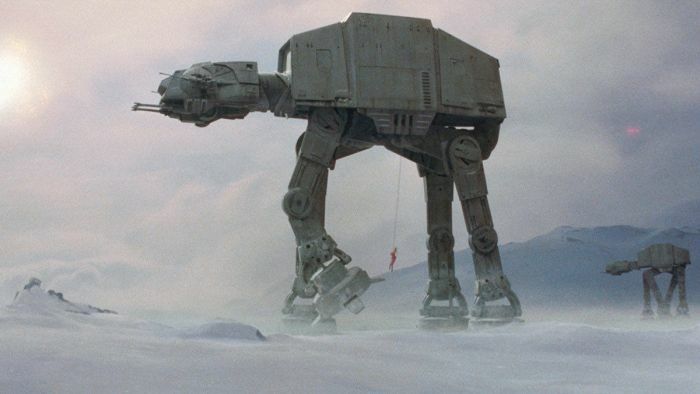 At the Battle of Hoth, massive AT-AT walkers engaged the Alliance’s snowspeeders and ground troops. 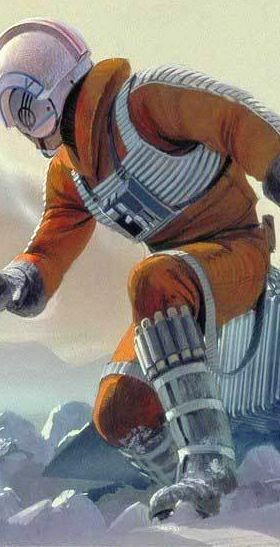 Though key Rebel leaders managed to escape capture, the battle was a costly defeat for the Alliance.